As the leader in dryer vent cleaning, our technology, and knowledge of dryer vent cleaning services enable us to ensure high quality and an affordable price. 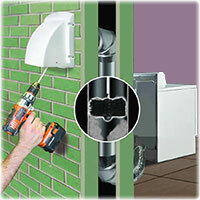 Our use of professional rotary brushes eliminates almost all types of materials. 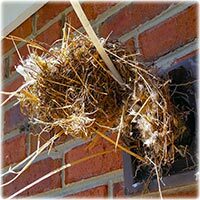 Other dryer vent companies cannot offer this level of expertise and technology making the process frustrating for the customer. 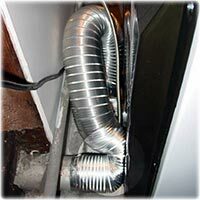 Our quality of service will save you time and money because we specialize in dryer vent cleaning and dryer inspections. We understand the difficulties of shopping for a service in your home, and so we respect your time with our expertise and friendly technicians. Located in northern Illinois, our team can tackle any size project whether it is for a property management company or a residential home in Northern Illinois. No job is too big or small. We can make the customer visit the same day they call in. We also offer Friend-and-Family discounts when you help us to combine our trips to your area.